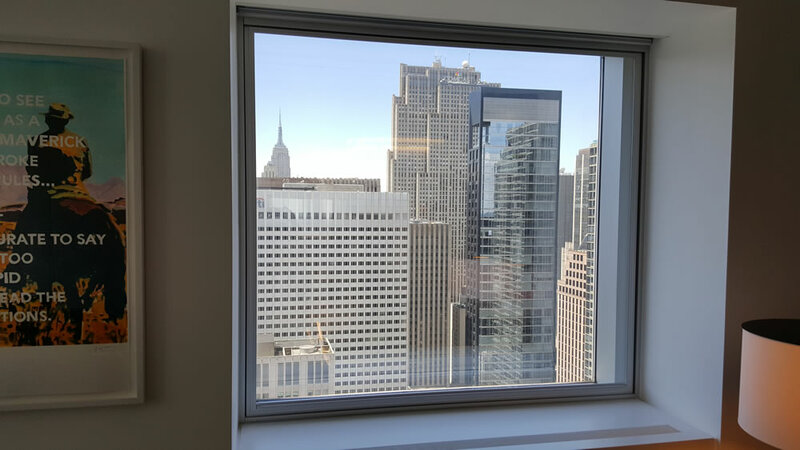 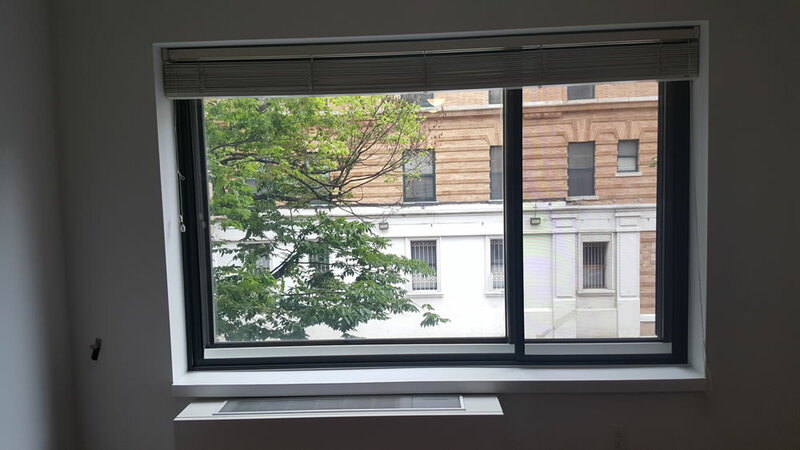 Each Cityproof Citiwindow® works in conjunction with the existing exterior window to create a sound buffer zone of air space that seals out noise, drafts and dirt. 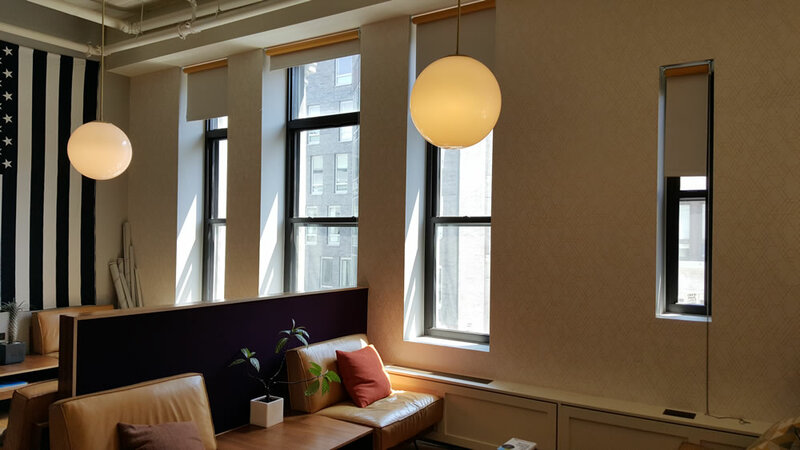 Cityproof works directly with the end customer as well as with architects, acoustical consultants and engineers, interior designers, contractors, and construction managers to ensure that each project is executed flawlessly. 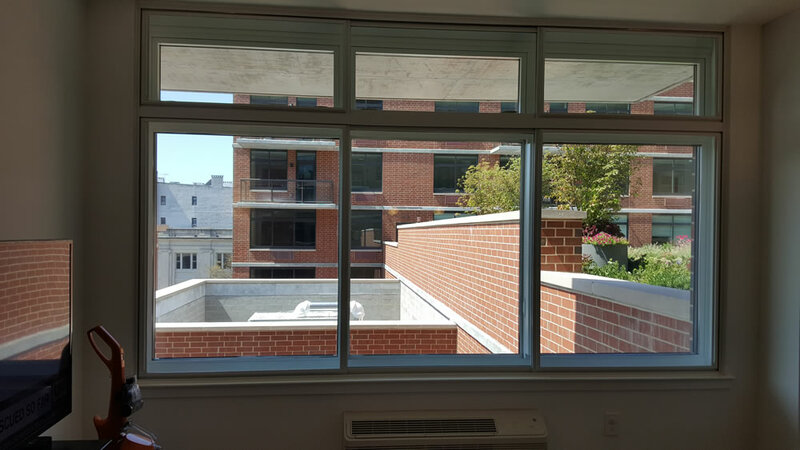 Illustrated below are different types of windows that Cityproof can design. 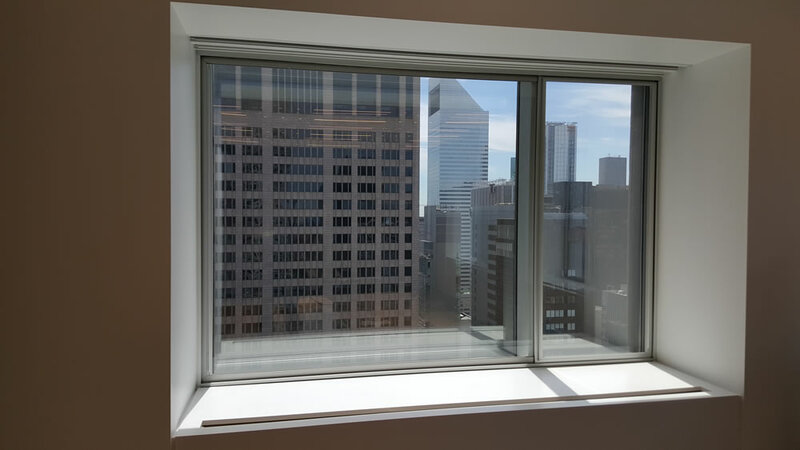 Windows can vary in design and style including horizontally sliding panels, vertically sliding panels, stationary/lift-out panels, hinged panels or a combination of styles. 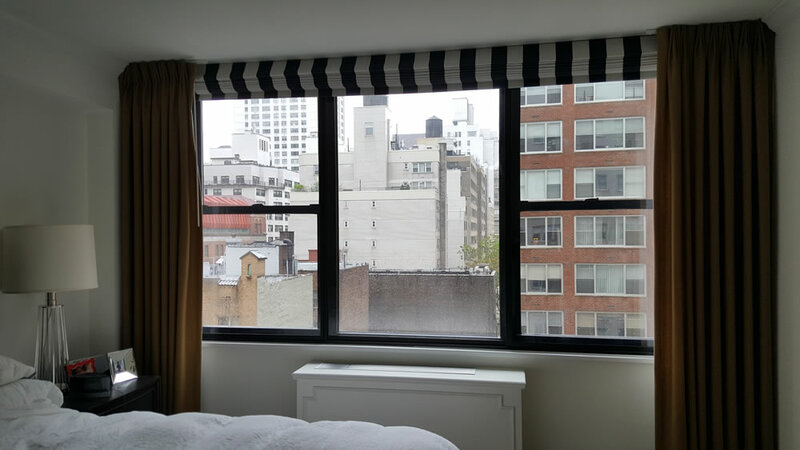 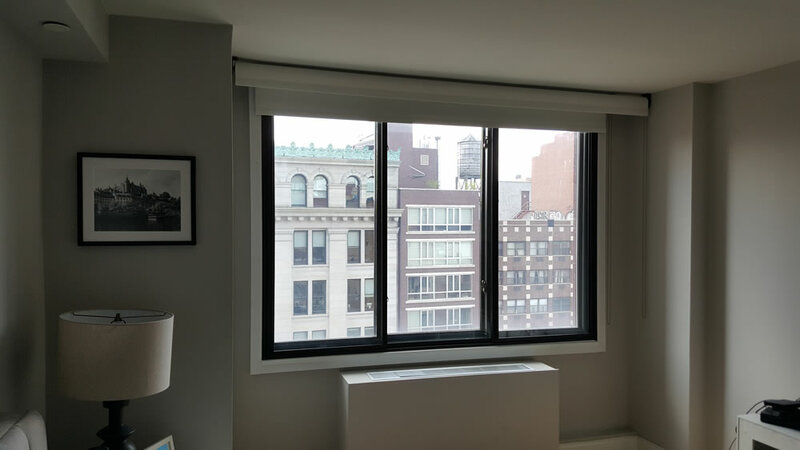 Cityproof’s master technicians have installed over 50,000 custom made Citiwindows in over 4,000 landmark and non-landmark buildings in the greater New York area. 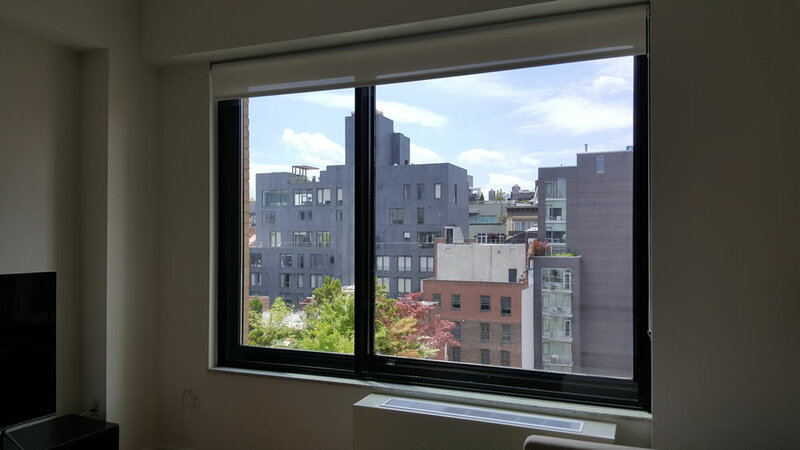 Cityproof regularly works with architects to design soundproofing and thermal window solutions. 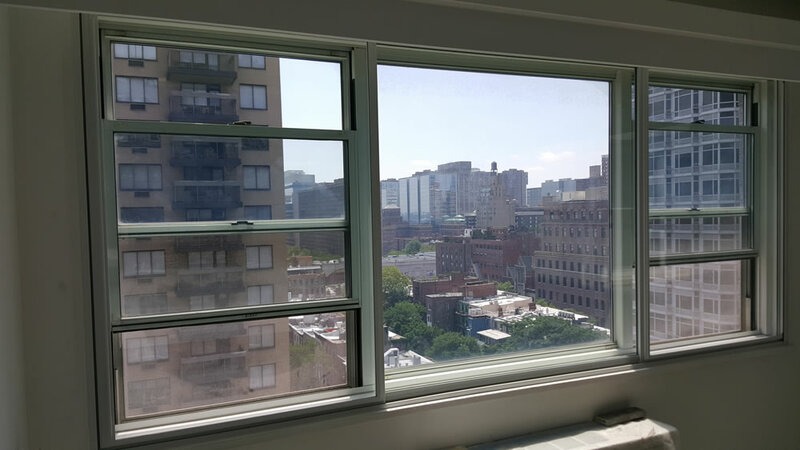 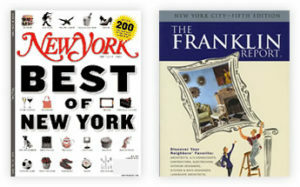 Cityproof Citiwindows haves been installed in Hotels, Hospitals, Banks, Recording Studios, and more for over 50 years. 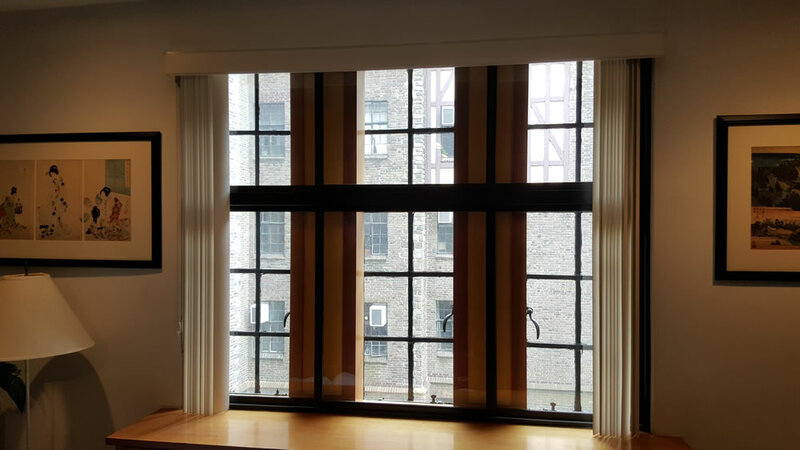 When measuring your windows for a soundproof interior window estimate, it is best to tell us the style and overall height, width, and available depth of the window area. 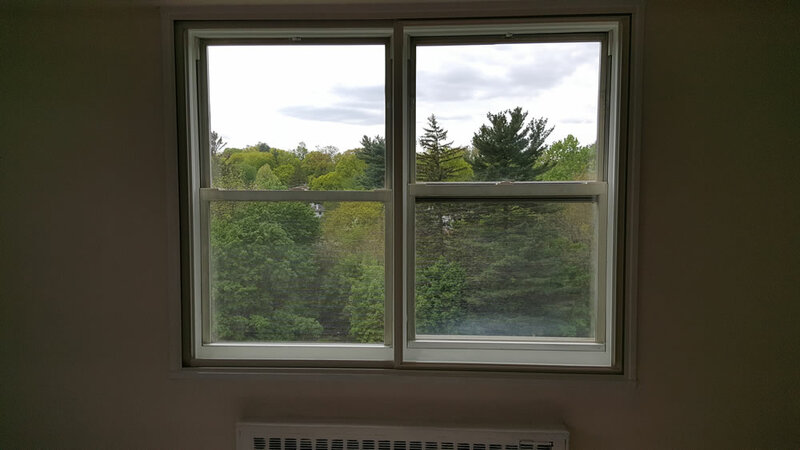 When multiple windows are placed together and they share the same window sill or wall cutout, please measure that entire area.